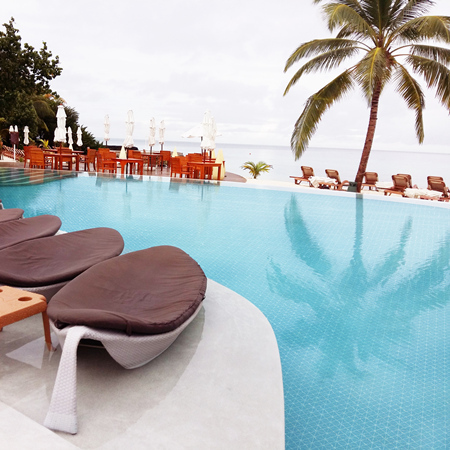 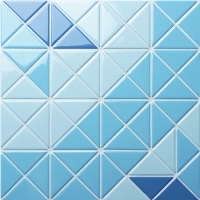 Time to think out the box for swimming pool tiles designs! 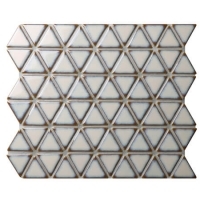 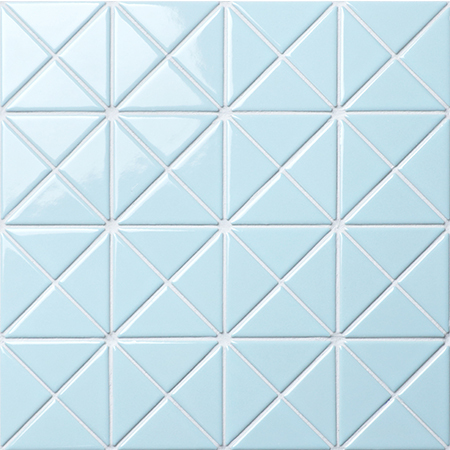 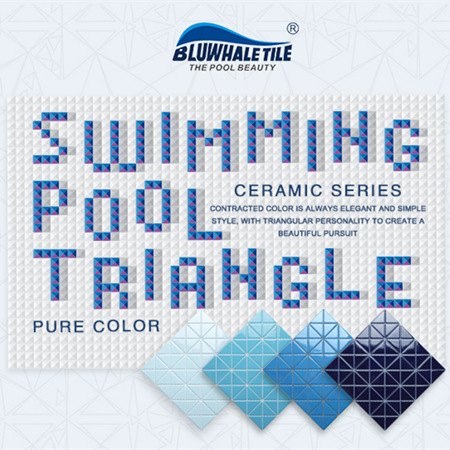 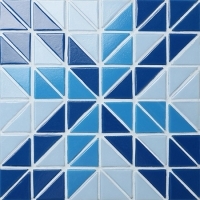 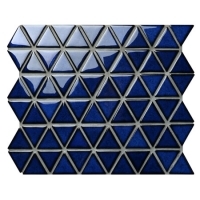 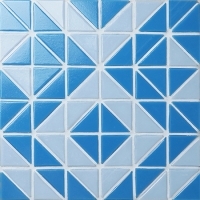 This triangle series collects variety of creative pool mosaic tiles in triangle shaped, pure color and geometric patterns. 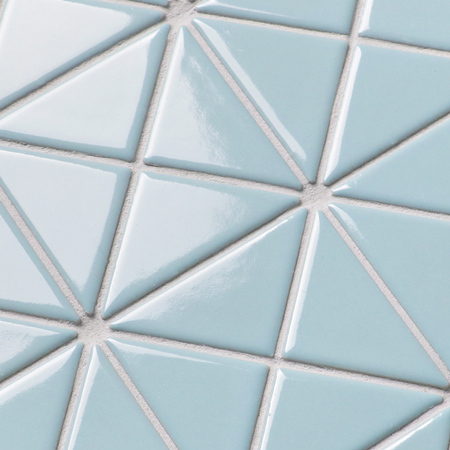 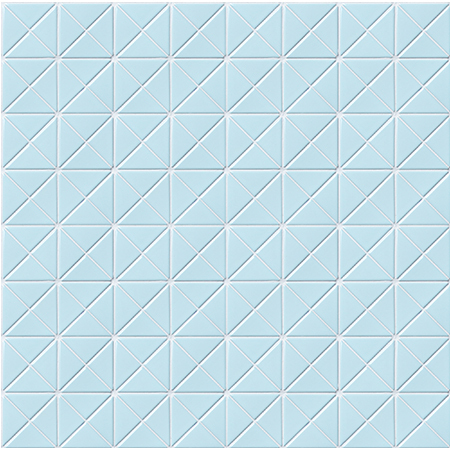 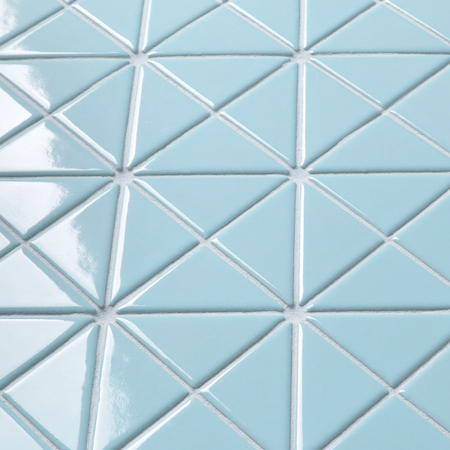 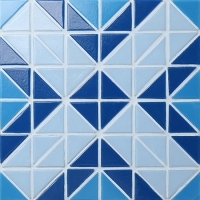 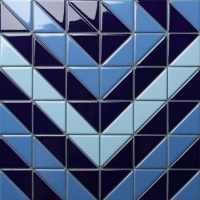 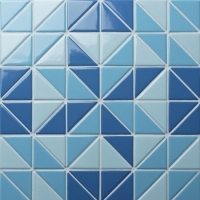 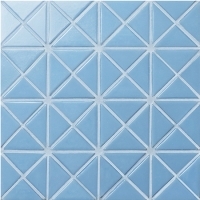 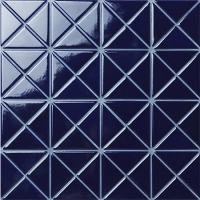 If you want to start your new pool project, this tile pattern will level up your pool taste.